The next in our educational series is one of our all-time favorites. Vive La France! 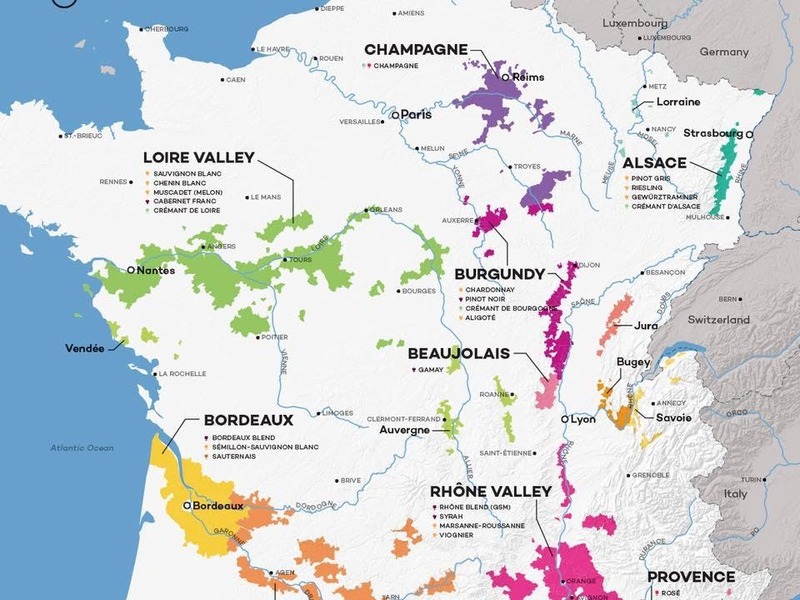 Savor four wines as sommelier Aaron Dawkins guides you through the classic regions and styles of French wine. $30/person including tax and gratituity. The next in our educational series is one of our all-time favorites. Vive La France! Savor four wines as sommelier Aaron Dawkins guides you through the classic regions and styles of French wine. $30/person including tax and gratituity.